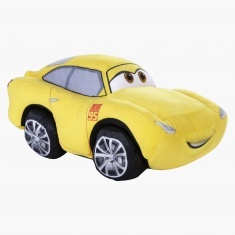 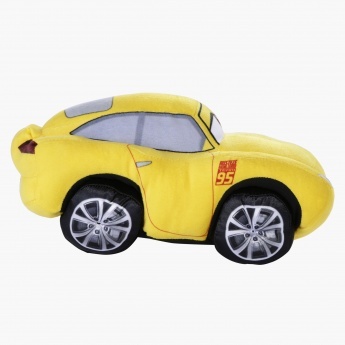 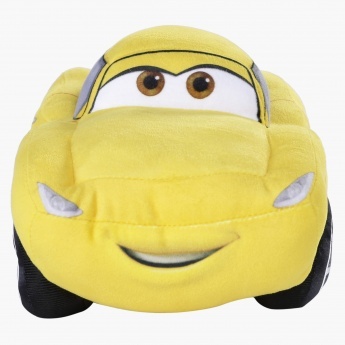 Featuring accurate designing to make the character come alive, this plush toy is a worthy addition to your little darlingâ€™s toy collection. It is soft and cuddly, and made up of good quality material. 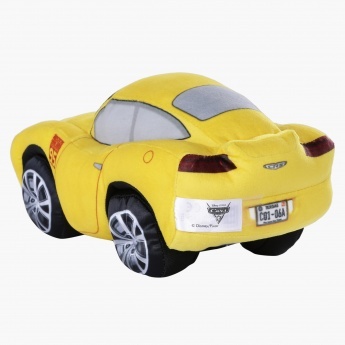 The whole toy is washable, letting you keep up to the required hygiene level.